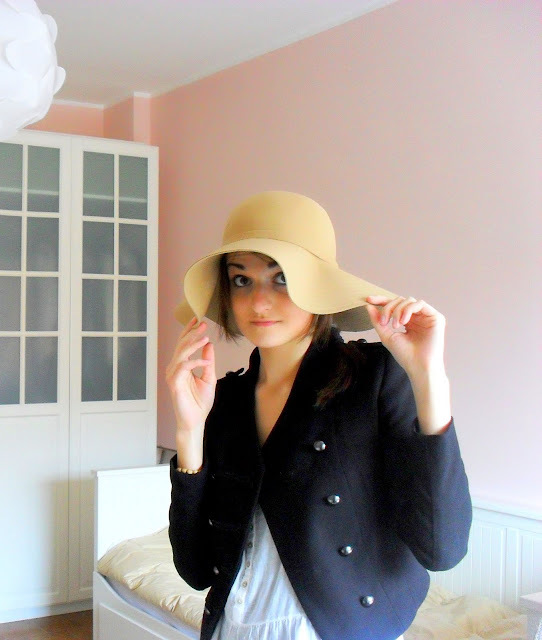 Paola's place: Beige big hat! GOOD EVENING! 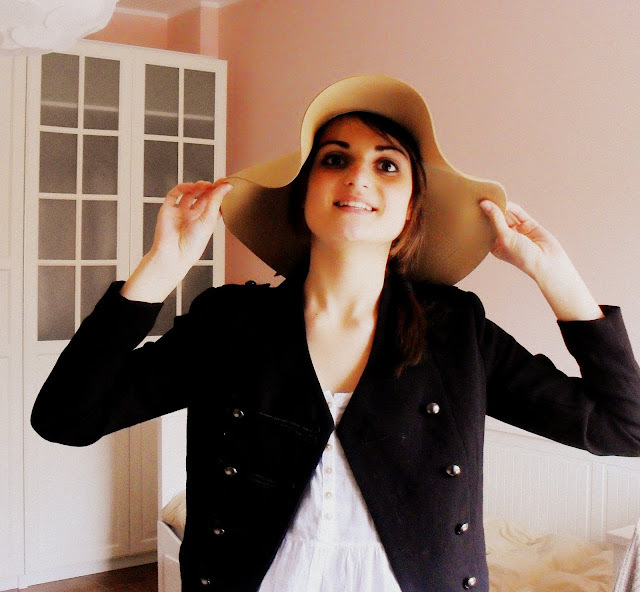 As you can see I finally bought a hat like I wanted,think it's great!Beige is perfect for my dark hair and it's one of the colors of the moment too...I found it in a Indian shop-SAMA SAMA-for only 10€! 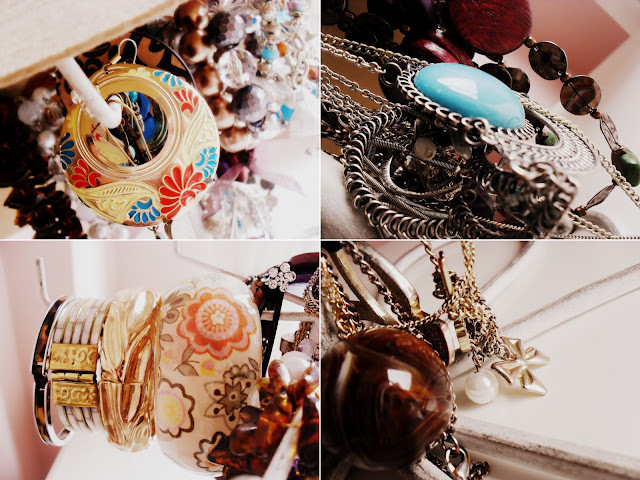 There are some of my jewelery in the last photo! These days are very busy for me:too much to learn,24 hours not enough and professors are very very crazy!So,unfortunately I haven't time to update the blog:(, but I do my best! great hat! i have one similar! love it!! Look at all the accessories you have! Sooo pretty! Great ensemble! I especially love the hat and all of your accessories! love big hats! camel is one of my favs color for this season! great combo darling! what a goodlooking hat! and Jesus Christ, what a lovely collection of jewelry you have there. any chance you will be following me? fact is: i start following you right now! Love the hat, I've been looking for a similar one myself! 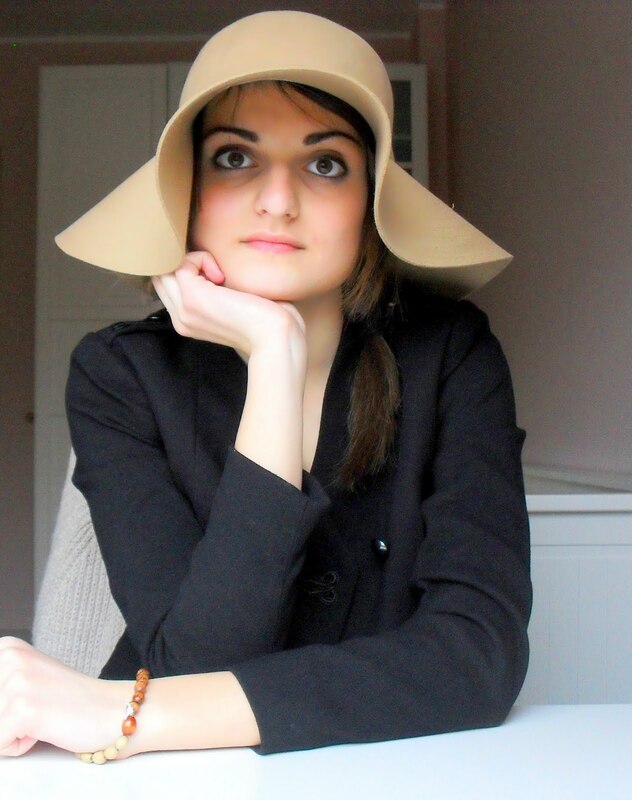 dear, Love that Hat! and you made a great choice with the colour! Nice blog,let;s follow each other? 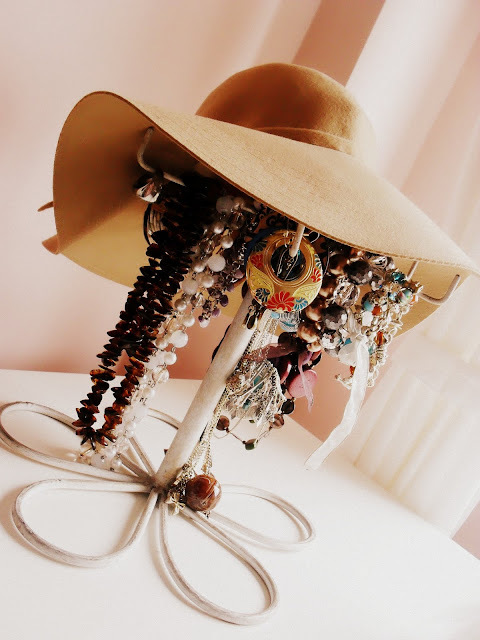 i'm DYING to get a hat like that! just found your blog. it's cute. cute hat! love the jewelry. LOVE LOVE LOVE the hat! Looks super cute on you! You are so gorgeous! 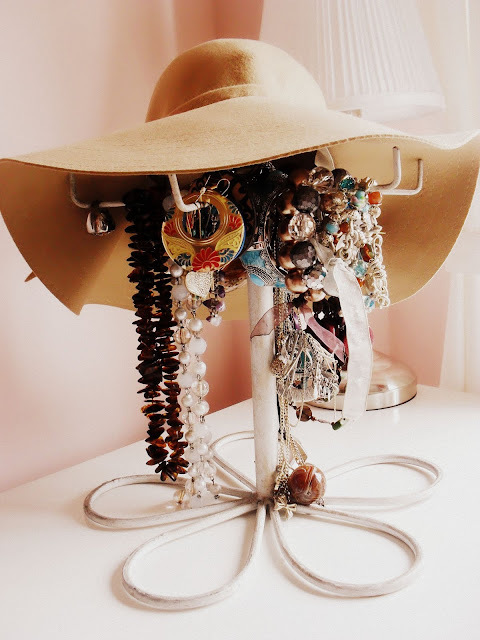 I looove this hat and there is sooo much jewellery ! beautiful! I adore! We should be friends!! !